Can't attend? Follow NAFA School of Music to know of future events! 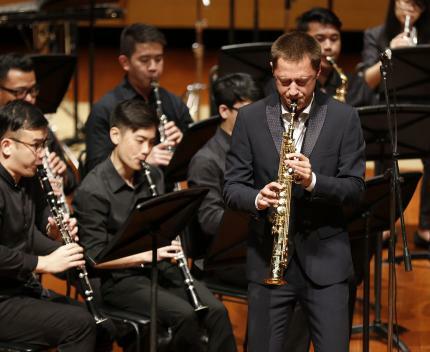 The Singapore Saxophone Symposium seeks to foster and encourage interest and passion for music and the saxophone, and is held annually at the Nanyang Academy of Fine Arts, Singapore. This year's symposium will feature concerts and masterclasses by international artists such as Michellina Chan (Singapore), Michael Duke (Australia), Kyle Horch (United Kingdom), Joseph Lallo (Australia), Chien-Kwan Lin (Singapore/United States), Alfonso Padilla (Spain), Mary Osborn (Australia), Kenny Tsai (Taiwan/United States) and Calvin Wong (Hong Kong/United States). 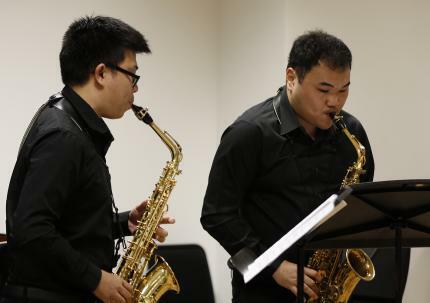 Featured ensembles include the Keuris Quartet, NAFA Saxophone Quartet, Opus a la Carte Collective, Salaya Saxophone Ensemble, TNUA Saxophone Quartet and Xin Saxophone Quartet. 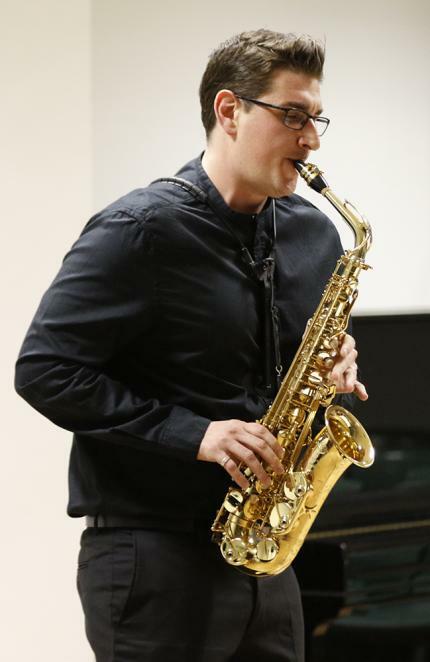 For the fourth time in the history of the Singapore Saxophone Symposium, a Composition Workshop on writing idiomatically and skilfully for the saxophone will be conducted by Zechariah Goh, Michael Sidney Timpson, and Chichun Chi-sun Lee, with the support of the Keuris Quartet. 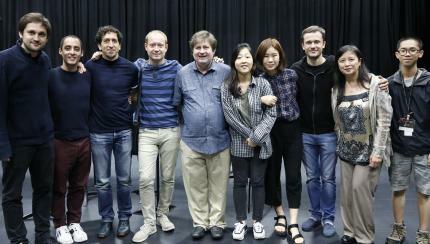 More details on the artists and the programme are available at http://www.singaporesaxophonesymposium.com.